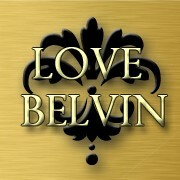 Model and actor, B.J. 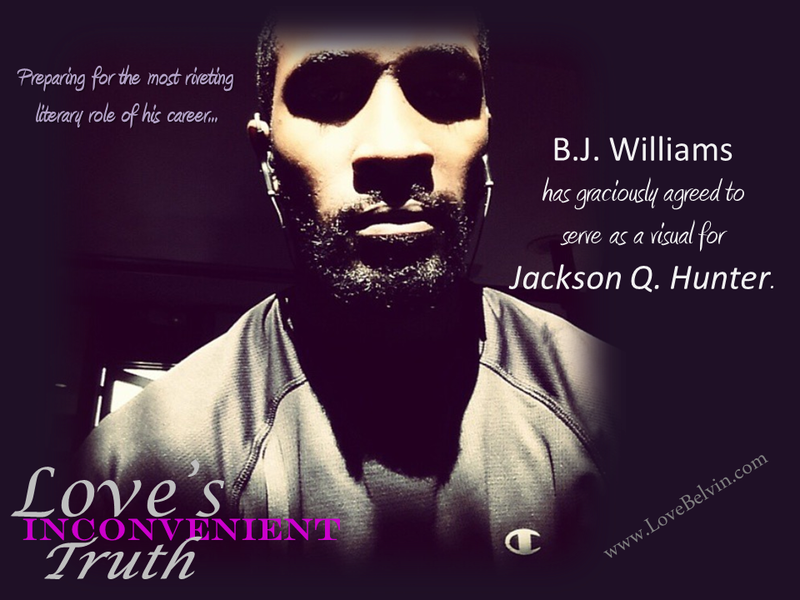 Williams has agreed to serve the visual for Jackson in Love’s upcoming novel, Love’s Inconvenient Truth! If you’re not familiar with B.J., he’s featured in the latest Lexus commercial (the father). 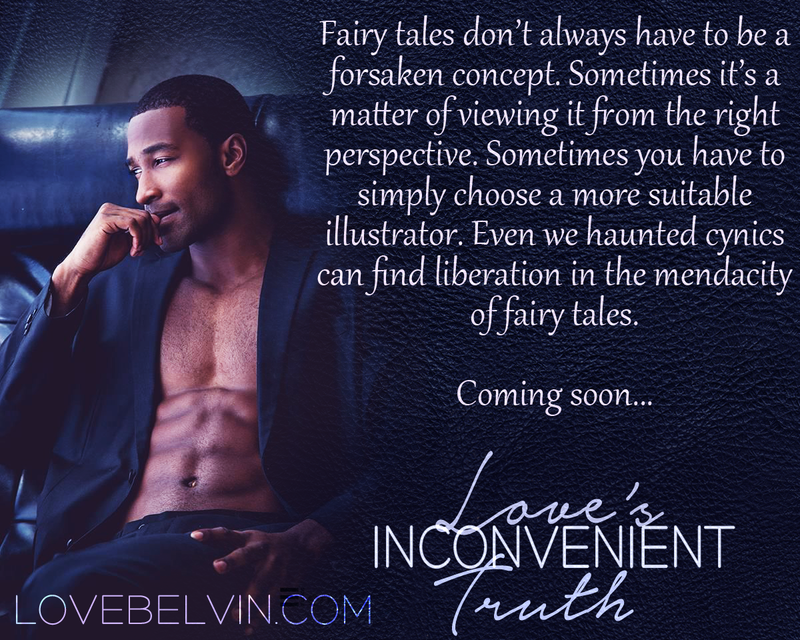 Stayed tuned for more information on L.I.T.